Every summer, there’s one thing that brings people across the United States together: ice cream. While we may disagree over big questions like chocolate or vanilla, cone or cup, and sprinkles or syrup, there’s no denying that Americans love ice cream. And while Americans are enjoying a scoop (or two) of their favorite flavor, U.S. dairy producers are looking to capitalize on our massive appetite for ice cream and the opportunity to increase sales during the busy summer season. There’s no doubt about the U.S.’s love for ice cream—and dairy farmers’ desire to deliver it—as the U.S. is both the world's largest producer of ice cream and the largest consumer. According to the International Dairy Foods Association (IDFA), the average American consumes about 20 quarts of ice cream per year while ice cream companies produced 898 million gallons of regular ice cream. Ice cream makes ripples through the dairy industry and the economy as a whole. Production of ice cream peaks in June, but remains steady in July and August as ice cream makers work to keep up with demand. 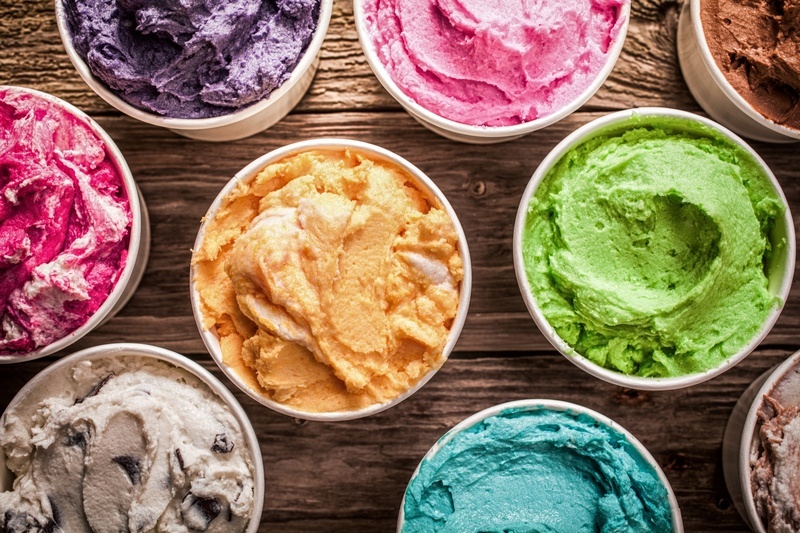 With 10.3% of the nation’s milk being used in the production of ice cream, the summer months represent an important time in the economic well-being of both businesses. Both ice cream producers and dairies play critical roles in job creation, as production, transportation, manufacturing, warehousing, sales, and other sectors are all beneficiaries of jobs revolving around the dairy and ice cream industries. “The ice cream industry in the United States contributes more than $39.0 billion to the national economy and creates more than 188,000 jobs in communities across the country,” says the IDFA. At Alliance Tire, we’re happy to help play a small part in the many steps it takes to get ice cream from cow to cone (or cup) and, much like your favorite place to get ice cream, we have something to suit everyone’s tastes. No matter if you like Vanilla and bar tread tires or Rocky Road and big blocky tread tires, Alliance has a flavor (or two) you’ll love. If you’d like to learn more about our many tire flavors, contact your Alliance Tire Group Dealer today!